Another characteristic of long-form pages is (as the name implies) their length. Most pages will have a minimum of 1,500 words, while others could have as many as 3,000. A standard page with thousands of words could be a recipe for a skyrocketing bounce rate, but long-form pages do the exact opposite; they keep people engaged by sectionalizing topics and making content easy to consume. Some examples outside of the legal space include basic styles like the New York Times piece, Can Netflix Survive in the World it Created, or its more complex and media-rich coverage of California’s 2015 wildfires. 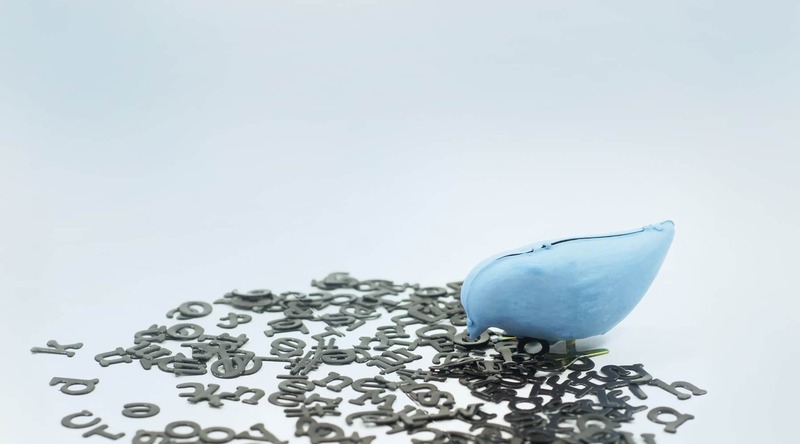 But long-form content isn’t just for news. It also works great for law firms. Why does Google like long-form pages? 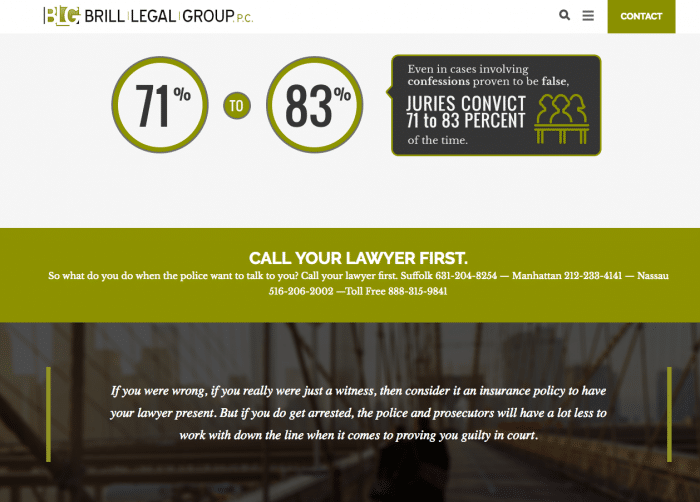 In early 2016, Custom Legal Marketing developed a prototype long-form page to test the viability of using this type of content for law firms. 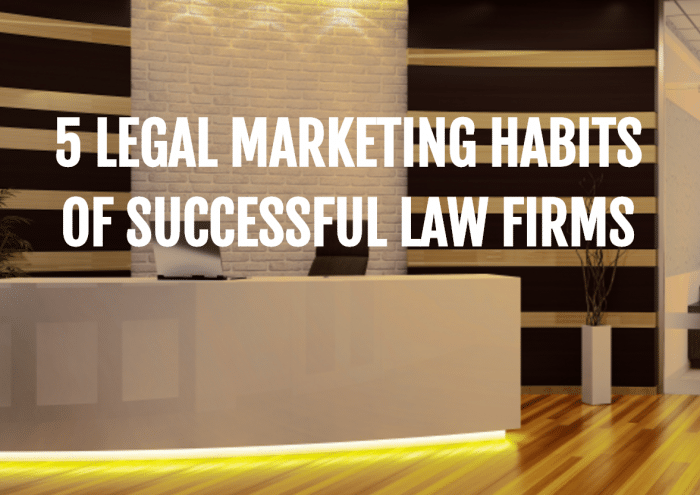 We targeted the long-tail keyphrase “legal marketing habits” and developed a relatively short page consisting of 1,200 words. The result? 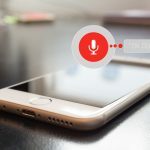 Within 3 weeks of launching the prototype, 5 Legal Marketing Habits of Successful Law Firms was ranking on page one of Google’s search results page. By week six, it was ranking number one on page one, where it remains as of the publishing of this article. No doubt, our name gives us a slight advantage. However, Google is great at detecting synonyms. Just three months after the page launched we had secured the page one, rank one position for “law firm marketing habits” as well. If someone has just had the card of a New York police officer placed on the front door, he or she may be inclined to to access Siri or Google Now and say, “The NYPD wants to talk to me.” Fortunately, within the top 3 rankings on the first page, they will see Brill Legal Group’s long-form page, Do the Police Want to Talk to You? This page offers information helpful to suspects or persons of interest, and it ends with a call to action. Visitors can also click through the answers to common questions. Useful information plus interactive elements makes this page a popular destination for individuals facing police interrogation. 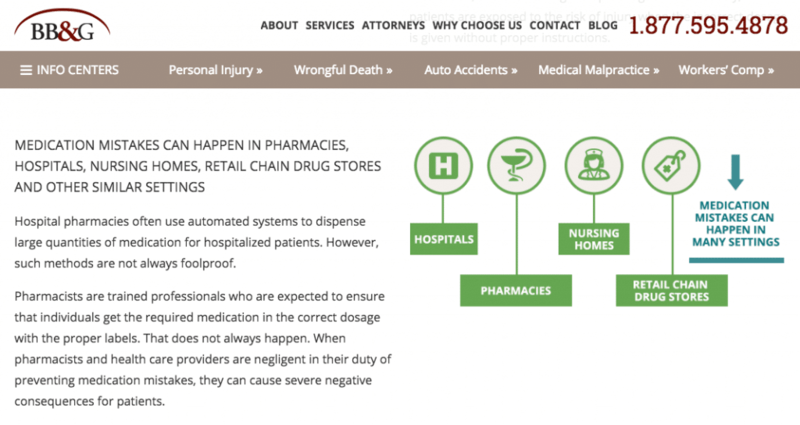 When Chicago personal injury lawyers, Briskman Briskman & Greenberg wanted to showcase their pharmacy error practice area, they had CLM build a long form page titled, “The Pharmacy Error Epidemic”. The page includes not only charts and graphs but also an interactive feature that discusses the common types of pharmacy errors. It didn’t take long for this page to make it to the top which is a big win for this Chicago law firm. An Advance Health Care Directive is an important legal tool that protects your ability to control your own health care if you become incapacitated. However, the details of an Advance Directive are not necessarily easy to understand. That’s why the Hazen Law Group of Harrisburg, PA published the long-form page, The Need for Advance Health Care Directives in Pennsylvania. This page offers similar features as the other examples, but it is a more conservative approach to long-form content. With the clean, sectional design, visitors can scroll through the page’s 2,200 words and focus on the areas that interest them the most. 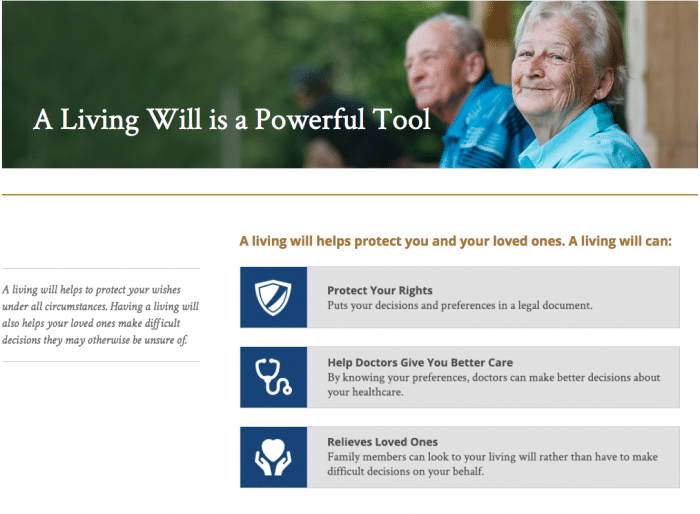 Aside from introducing Pennsylvania residents to Advance Directives, the page also serves new clients by giving them important things to consider prior to an appointment, such as naming a health care agent and alternative agents. 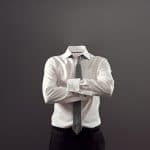 Standing out in today’s competitive legal industry isn’t just about being found. 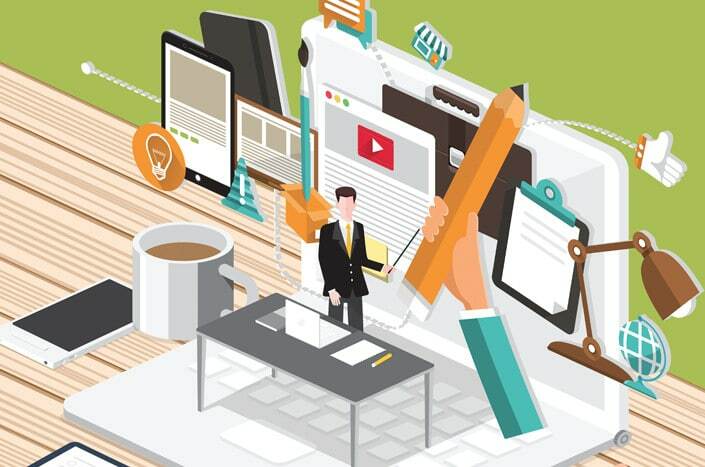 When someone does get to your site, you have to deliver value. Long-form pages deliver value to your visitors and in return, they deliver leads to your law firm. Jason Bland is Custom Legal Marketing's co-founder, head of new business development, and focuses on strategies for highly competitive practice areas.